You like the Small Trio Bag or the Large Trio Bag? How about I skip both and take the Celine Mini Trio Bag. 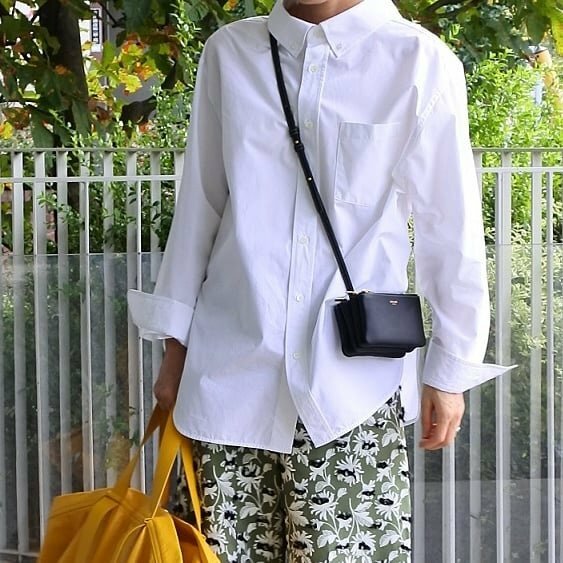 The rumor is true; there is a new size of the most affordable and lovable designer bag in the world. The Small Trio Bag has just been downsized to a Mini. In this post we’re going to write deeper than just talking about this Mini Trio Bag. 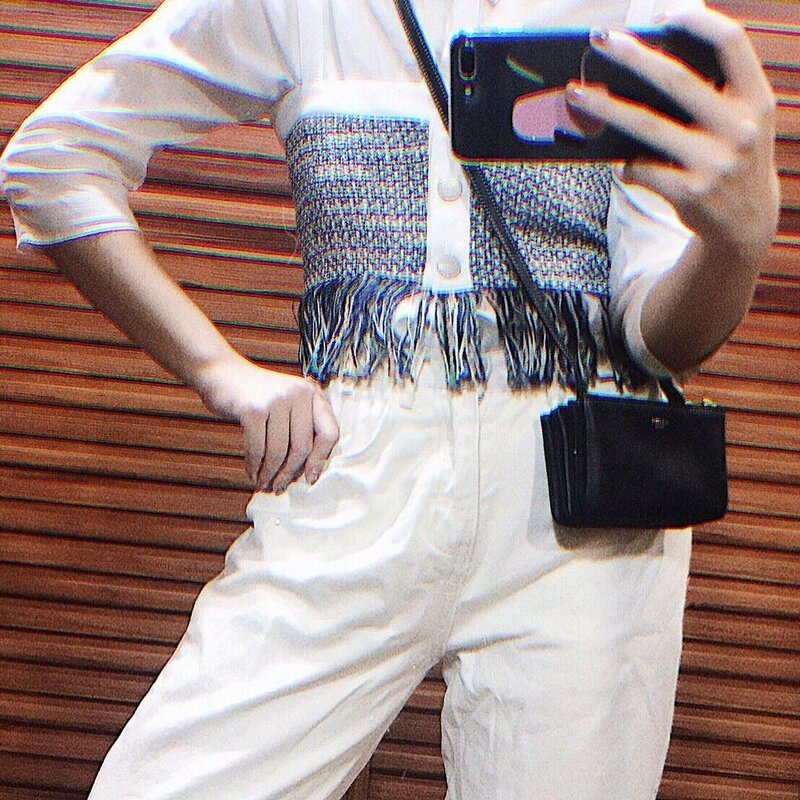 We’re going to compare it with similar styles like the Chanel New Mini Flap Bag, Chanel Square Mini Flap Bag, Louis Vuitton Twist Chain Wallet and Diorama Mini Chain Clutch. Let’s see which one is the best. Just for the information, the Mini Trio Bag is first introduced in the Fall Winter 2018 Collection. 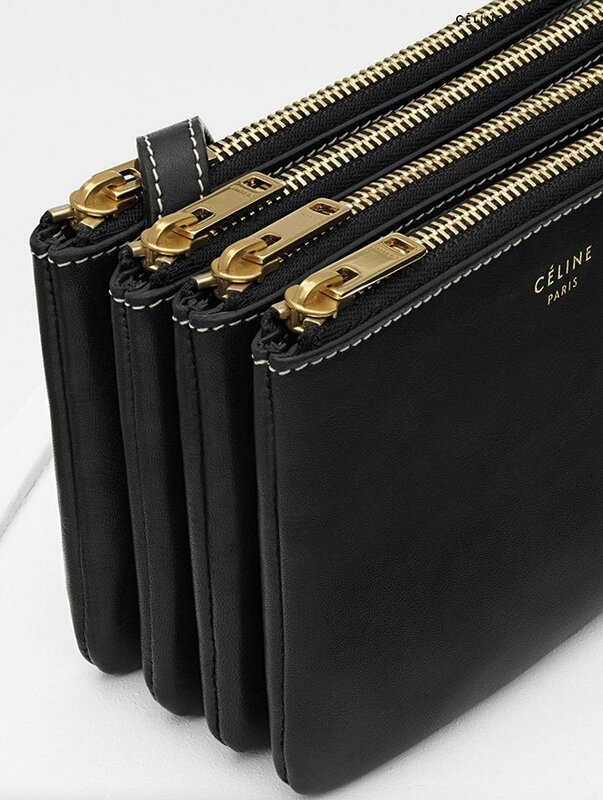 The Celine Mini Trio Bag looks and feels just like the Small and Large size. But there is one major difference. It has 4 compartments instead of 3. We belief that Celine has thought about the details of the new mini size and 3 compartments was not enough to help you carry all the things you need for the evenings or on daily basis. However, with 4 compartments, shouldn’t we call it Quartet Bag? For this season, this baby-sized handbag is made from lambskin. We’ve also seen the Trio Bag in calfskin liege and canvas, and perhaps in the future these leathers will be available as well. The bag features a removable leather strap of 50 cm, which means it can be transformed into an evening clutch. And just like the bigger sizes, the compartments are secured with zippers. For this season, the interior is crafted with jersey lining. 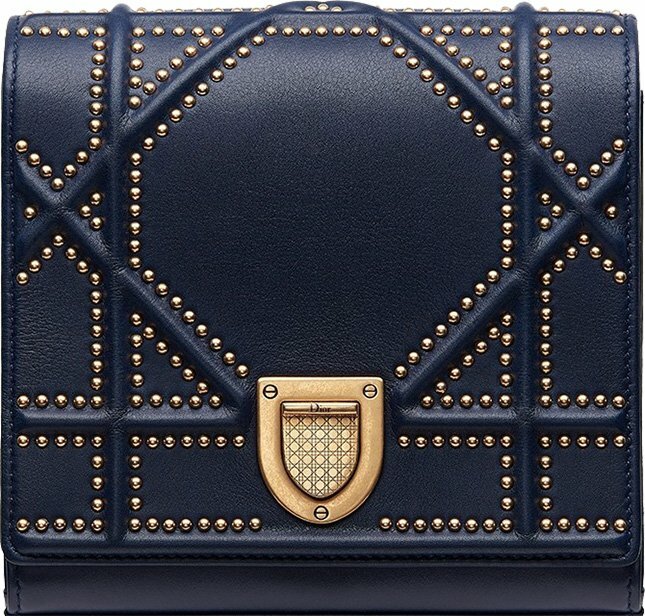 The 4 compartments are embellished with zip closures. Because it’s a mini bag, the interior spaces are quite limited. So let’s compare the sizes of these two handbags. 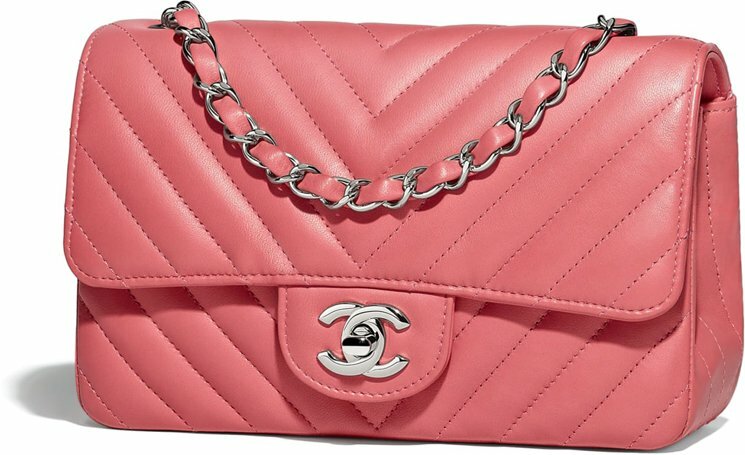 The Chanel New Mini Classic Bag is measured 8’ x 5’ x 2’ inches. 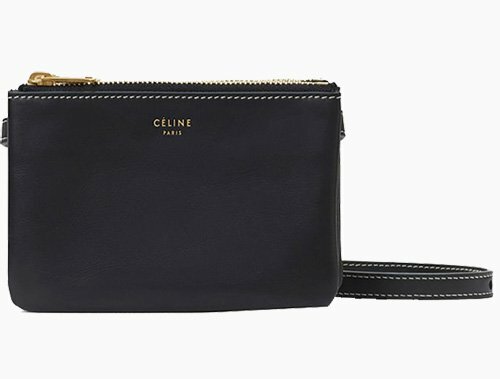 The Celine Mini Trio Bag is sized at 5’ x 4’ x 2’ inches, So the New Mini Classic Bag is bigger in length and width, but the price is much steeper too. The Celine Mini Trio is priced at $1100 USD while the Chanel New Mini is 3x more expensive, priced at $3300 USD. Prices as per September 2018. 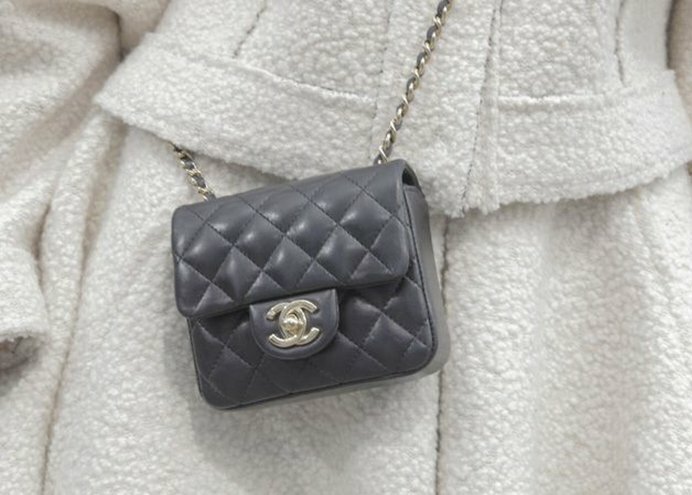 The measurement of the Chanel Square Mini Classic Bag is 5.3’ x 6.7’ x 3.1’ inches. Needless to say, Chanel wins again in size, but also in price. The Square Mini is priced around $3100 USD as per September 2018. More interestingly is to compare the bag with a smaller Chanel Bag. What’s better than comparing with the Classic WOC? The Chanel WOC is measured 4.8’ x 7.6’ x 1.4’ inches (all WOC has around the same size). The Celine Mini Trio is a bit bigger in length but the WOC wins in width. The Mini Trio is slightly bigger in depth. 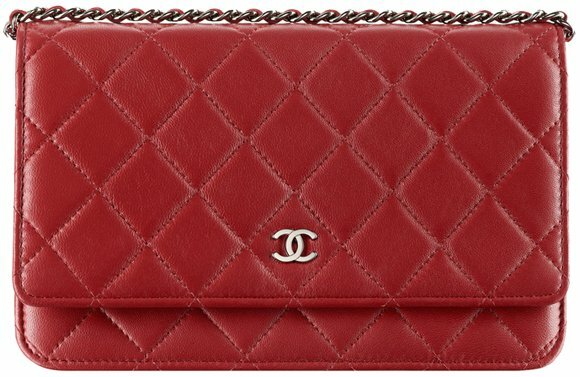 As per September 2018, the Chanel Classic WOC is priced at $2500 USD. 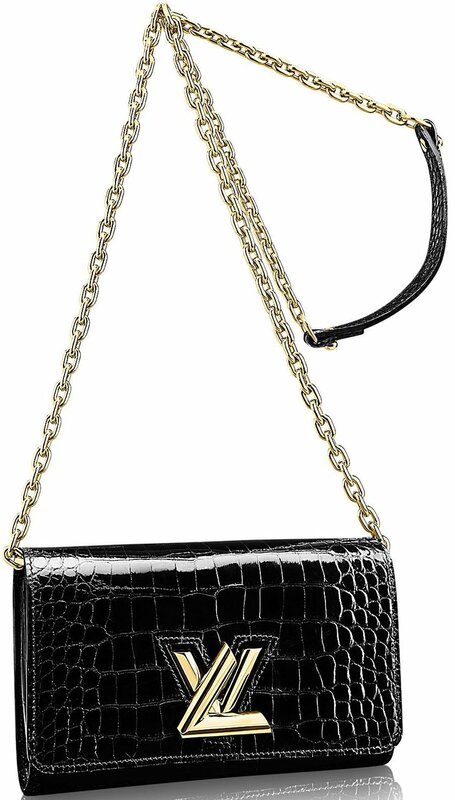 Dior’s Chain Clutch comes in different styles like in Diorama style or the DiorAddict. It’s smaller than the Diorama WOC, so we took the challenge and compare it with the Mini Trio Bag. The Dior Chain Clutches are measured 5.9’ x 5.5’ inches. However, these Chain Clutches are small in width. 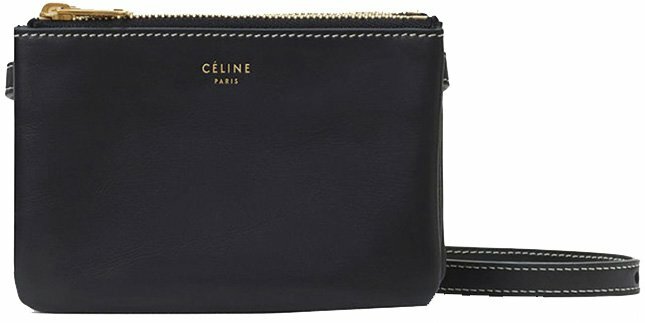 The Celine Mini Trio Bag is smaller in size comparing to other iconic mini bags of high fashion brands like Chanel or Dior. However, the price is really attractive. 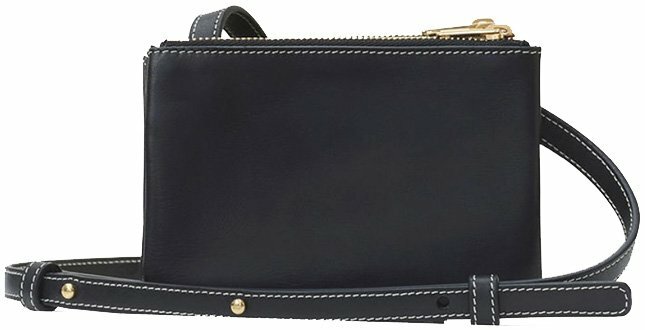 For 1/3 of the Chanel New Mini Classic Bag price, you can get this beautiful and practical Mini Trio Bag. And it’s cute too, so we should just put it on our wish list. Ps. Your wallet will be happy as well.